A handmade seahorse pendant from the A. Leondarakis collection handmade in solid sterling silver. 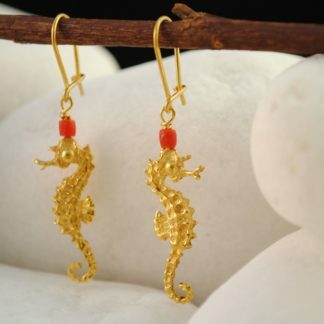 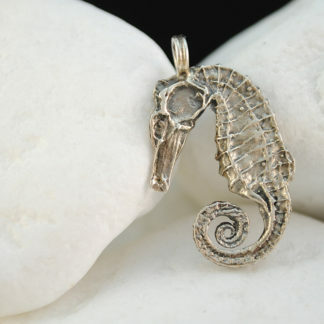 An original seahorse pendant from the A. Leondarakis collection that is part of the “Sea” series. 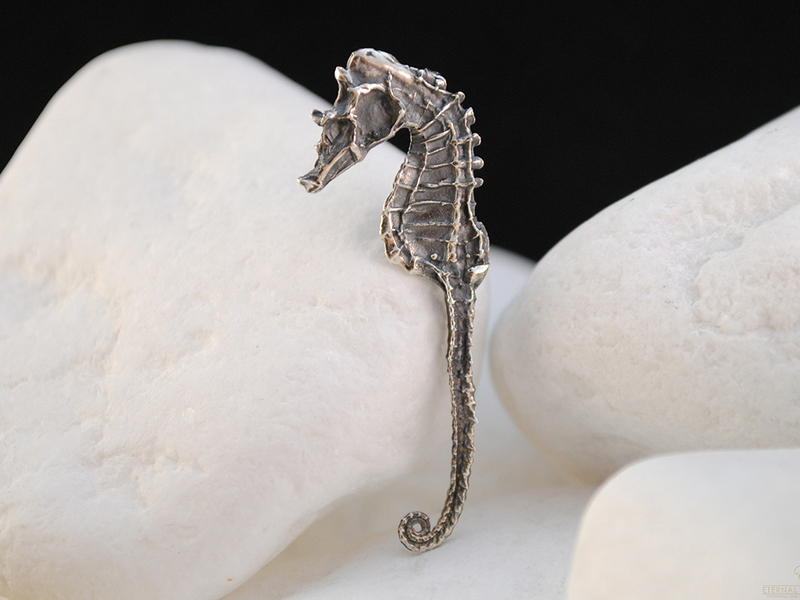 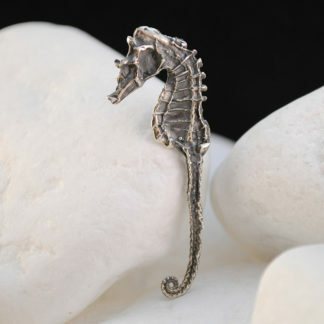 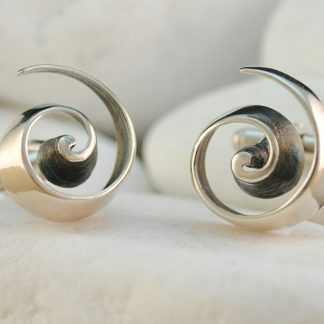 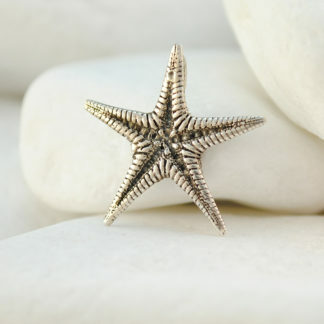 The seahorse pendant is handmade from solid sterling silver and its design is an exact copy of an actual seahorse. 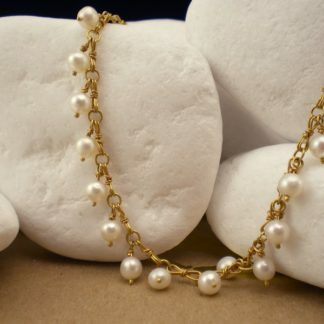 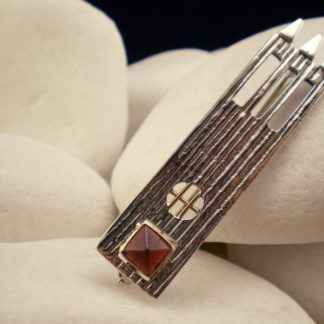 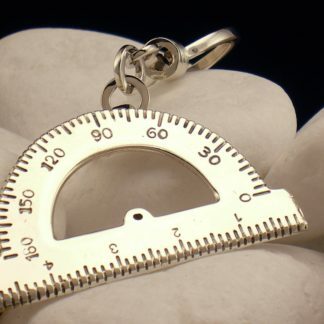 It is accompanied by a natural genuine leather string for you to wear and will be sent to you in a presentation box for you to keep or present as a gift.